This book is intended as a text for a one- or two-semester introduction to topology, at the senior or first-year graduate level. is no universal agreement among mathematicians as to what a first course in topology should include; there are many topics that are appropriate to such a course, and not all are equally relevant to these differing purposes. In the choice of material to be treated,I have tried to strike a balance among the various points of view. Prerequisites. There are no formal subject matter prerequisites for studying most of this book. I do not even assume the reader knows much set theory. 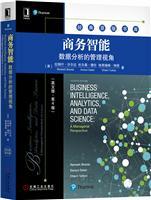 Having said that,I must hasten to add that unless the reader has studied a bit of analysis or "rigorous calculus," much of the motivation for the concepts introduced in the first part of the book will be missing. Things will go more smoothly if he or she already has had some experience with continuous functions, open and closed sets, metric spaces, and the like, although none of these is actually assumed. In Part II, we do assume familiarity with the elements of group theory. Most students in a topology course have, in my experience, some knowledge of the foundations of mathematics. But the amount varies a great deal from one student to another. 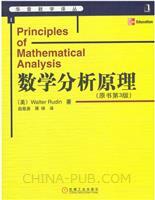 Therefore, I begin with a fairly thorough chapter on set theory and logic. It starts at an elementary level and works up to a level that might be described as "semi- sophisticated." It treats those topics (and only those) that will be needed later in the book. Most students will already be familiar with the material of the first few sections,but many of them will find their expertise disappearing somewhere about the middle of the chapter. How much time and effort the instructor will need to spend on this chapter will thus depend largely on the mathematical sophistication and experience of the students. 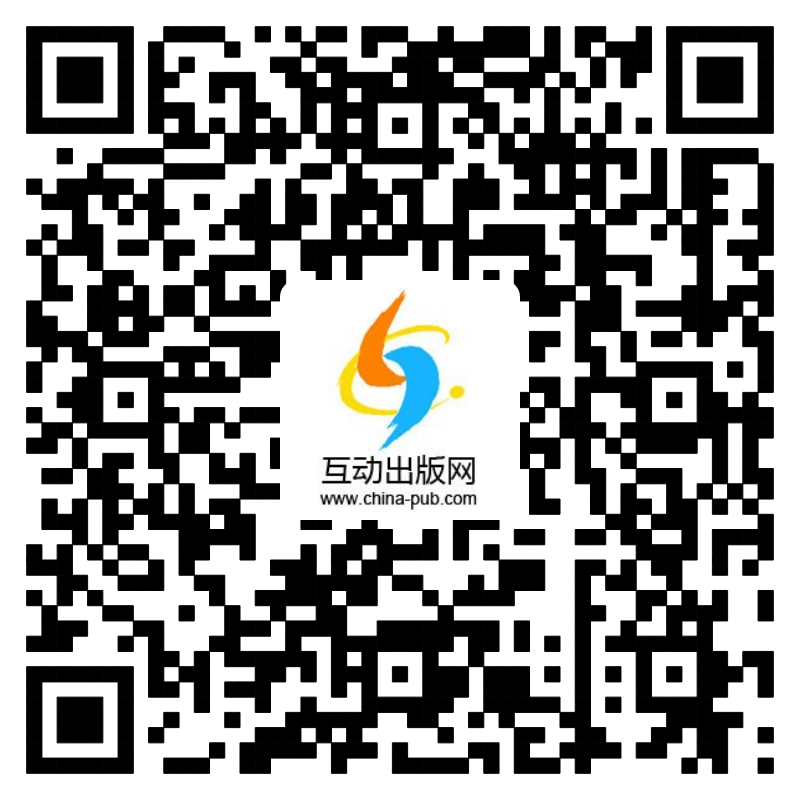 Ability to do the exercises fairly readily (and correctly!) should serve as a reasonable criterion for determining whether the student's mastery of set theory is sufficient for the student to begin the study of topology. on the fundamental group of a linear graph (Chapter 14). How the book is organized. 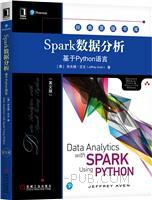 This book can be used for a number of different courses. follow his or her own preferences in the matter. they are essentially independent of one another, depending on only the core material of Chapters 1-4. The instructor may take them up in any order he or she chooses. Certain sections of the book are marked with an asterisk; these sections may be omitted or postponed with no loss of continuity. Certain theorems are marked similarly. Any dependence of later material on these asterisked sections or theorems is indicated at the time, and again when the results are needed. Some of the exercises also depend on earlier asterisked material, but in such cases the dependence is obvious. 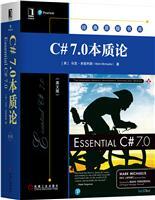 Sets of supplementary exercises appear at the ends of several of the chapters. They provide an opportunity for exploration of topics that diverge somewhat from the main thrust of the book; an ambitious student might use one as a basis for an independent paper or research project. Most are fairly self-contained, but the one on topological groups has as a sequel a number of additional exercises on the topic that appear in later sections of the book. the Stone-Cech compactification (38), metrization theorems (Chapter 6), the Peanocurve (44), Ascoli's theorem (45 and/or 47), and dimension theory (50). I have,in different semesters, followed each of these options. 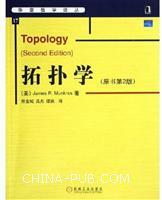 For a one-semester course in algebraic topology, one can expect to cover most ofPart II.
. Comments on this edition. 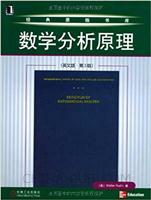 The reader who is familiar with the first edition of this book will find no substantial changes in the part of the book dealing with general topology. 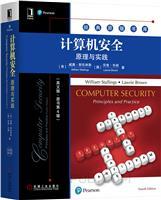 I have confined myself largely to "fine-tuning" the text material and the exercises. However, the final chapter of the first edition, which dealt with algebraic topology, has been substantially expanded and rewritten. It has become Part II of this book. 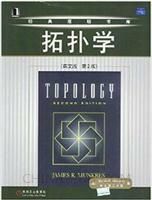 In the years since the first edition appeared, it has become increasingly common to offer topology as a two-term course, the first devoted to general topology and the second to algebraic topology. By expanding the treatment of the latter subject, I have intended to make this revision serve the needs of such a course. Acknowledgments. Most of the topologists with whom I have studied, or whose books I have read, have contributed in one way or another to this book; I mention only Edwin Moise, Raymond Wilder, Gail Young, and Raoul Bott, but there are many others. For their helpful comments concerning this book, my thanks to Ken Brown,Russ McMillan, Robert Mosher, and John Hemperly, and to my colleagues George Whitehead and Kenneth Hoffman. The treatment of algebraic topology has been substantially influenced by the excellent book by William Massey [M], to whom I express appreciation. Finally, thanks are due Adam Lewenberg of MacroTeX for his extraordinary skill and patience in setting text and juggling figures. But most of all, to my students go my most heartfelt thanks. From them I learned at least as much as they did from me; without them this book would be very different.